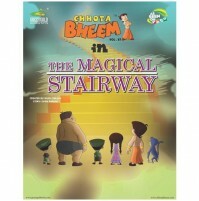 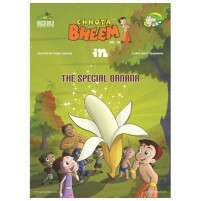 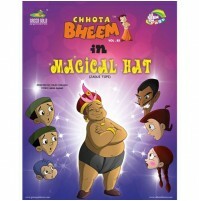 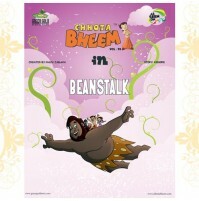 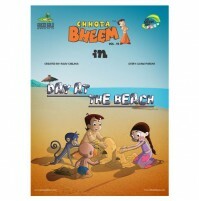 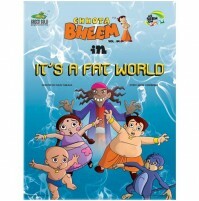 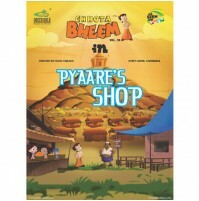 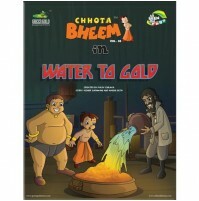 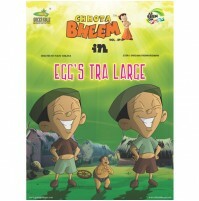 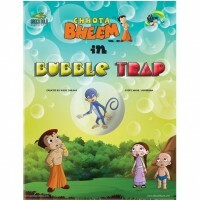 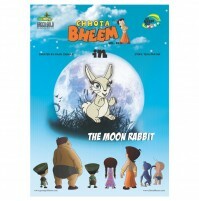 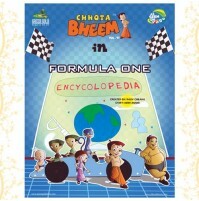 One fine day when Bheem and his friends are out for a walk in the jungle, they meet two chipmunks, Mutt and Jill. 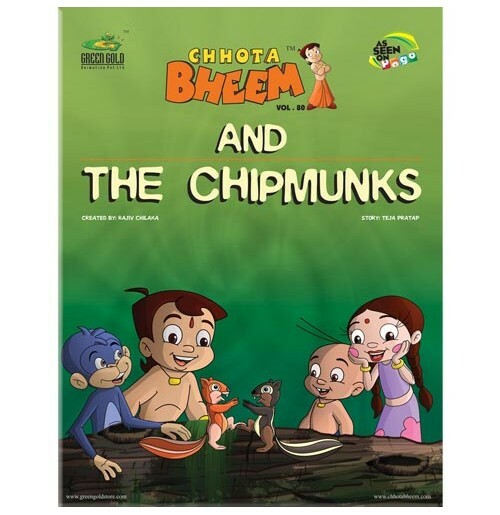 Soon they become good friends. 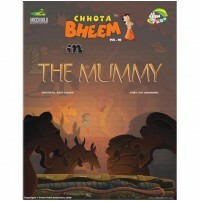 A few days later Bheem and his gang come back to see them again, but are shocked to know that Jill has been captured by a giant snake named Gero. 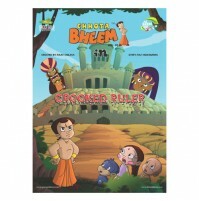 Will Bheem save Jill from Gero? 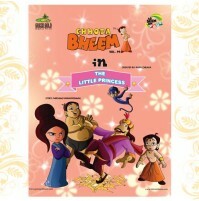 Enjoy reading this sweet story filled with fun, friendship and love.